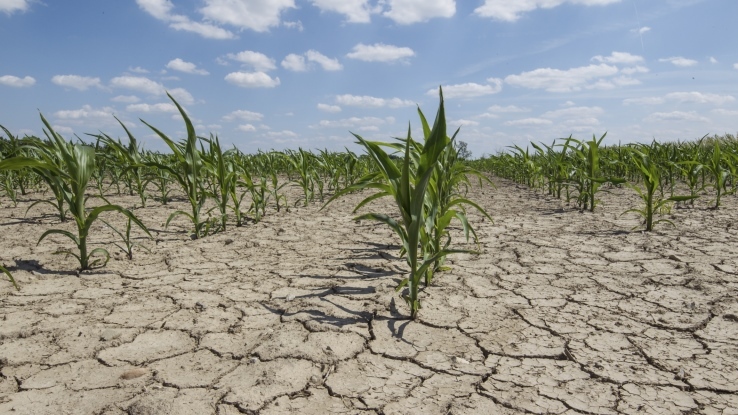 The Great Drought of 2015 touches the insurance community. Anthem has been using 12 million gallons of water per year on the lawn. (Bloomberg) — Anthem Inc. (NYSE:ANTM) replaced 12.7 acres of lawn — about 10 football fields — at its Woodland Hills, Calif., campus, taking advantage of a government subsidy to install drought-friendly plants as the region copes with a severe dry spell. Using funds from the Los Angeles Department of Water and Power, the second-biggest U.S. health insurer said it replaced the grass with 8,500 plants, including crape myrtle trees, flax bushes and sage leaf rockroses. The $1.1 million cost of the project was offset by the water department’s rebate, Anthem said. See also: Did they budget for dinner? People and organizations across California are turning to more drought-tolerant landscape designs amid the state’s water shortage. Anthem expects to save 12 million gallons of water a year, reducing the company’s annual water bill by $65,000. “We all need to cut back our water use and be responsible members of our society,” Jim Ardell, Anthem’s vice president for corporate real estate and chief procurement officer, said in a statement.